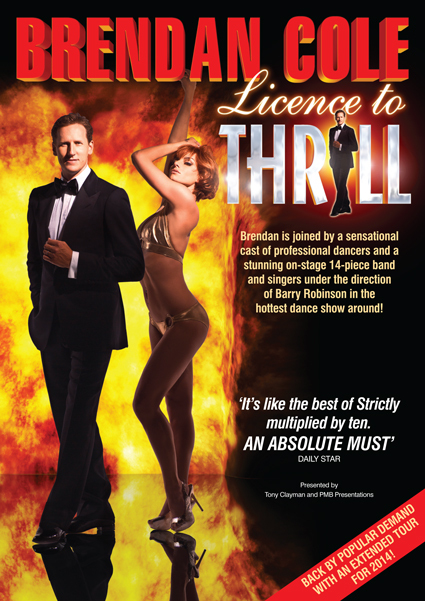 Barry is thrilled to be Musical Director for the latest tour with Brendan Cole: License to Thrill. Featuring a 14 piece orchestra, 2 singers on dates across the UK from Jan – Mar 2014. Tour Dates can be found here.